IT’S SUNDAY MORNING and many of us are about to take the hardest couple of paces in any run: those out the front door. So let’s make those weekend jogs a little bit easier. If you listen to music — should it be safe to do so — what’s your song/artist or playlist of choice? Email “Open thread: Heading out for a jog this morning? What's your favourite running tune?”. 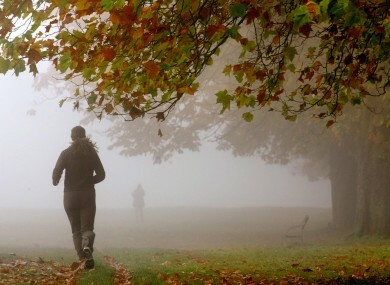 Feedback on “Open thread: Heading out for a jog this morning? What's your favourite running tune?”.